You will earn 893.00 bonus points. ? 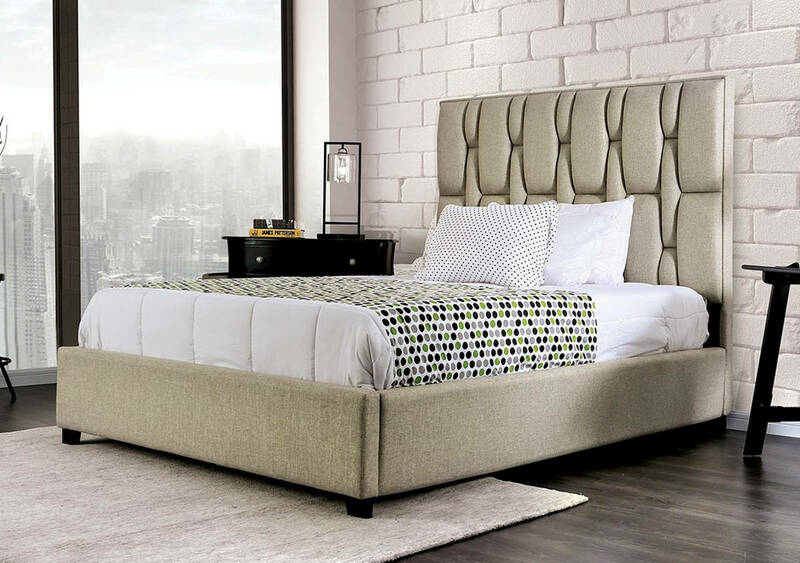 The standout feature of this bed is its alternating tufted pattern. Like the interlinking straps of a luxury wristwatch the headboard brings a cultured sense of style to the bedroom. A reserved gray fabric covers the frame for a chic and versatile palette.